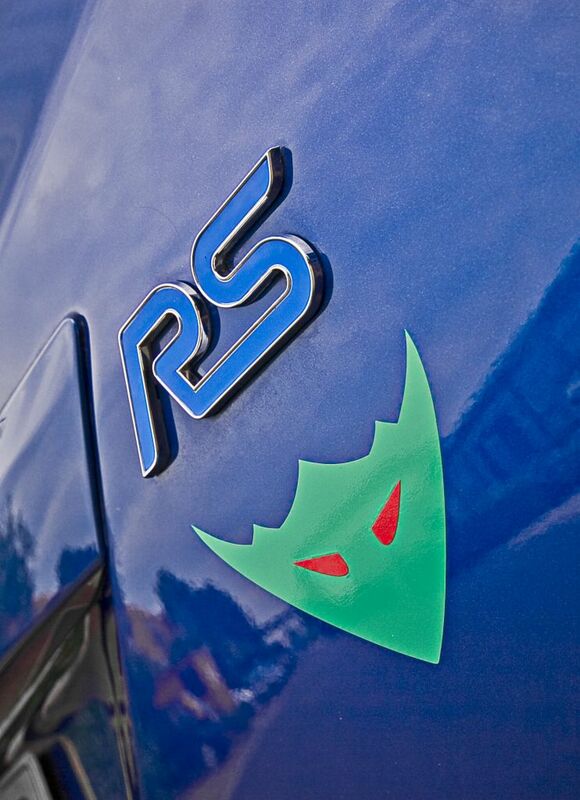 ThorneyMotorsport are delighted to announce a new range of performance upgrades forthe Ford Focus RS. Alreadywell known as the largest Vauxhall and BMW tuning company in the UK, completewith a network of Performance Centres across the UK Vauxhall dealer network themove to enter the Ford tuning market is a surprise for many. Afull range of upgrades have been developed, power upgrades to 400bhp, brakeupgrades from AP and Brembo, intercoolers from Forge, exhaust upgrades fromMilltek Sport and suspension upgrades from Eibach and Moton. Specialising inrace and track day car preparation the upgrades are designed around absoluteperformance rather than ‘bragging rights’ numbers. Thecar will be featured in series of articles in Fast Ford magazine explainingeach upgrade and the process undertaken in its development and will beattending Ford Fair in August giving passenger rides on track driven by one ofThorney Motorsports own race car drivers.